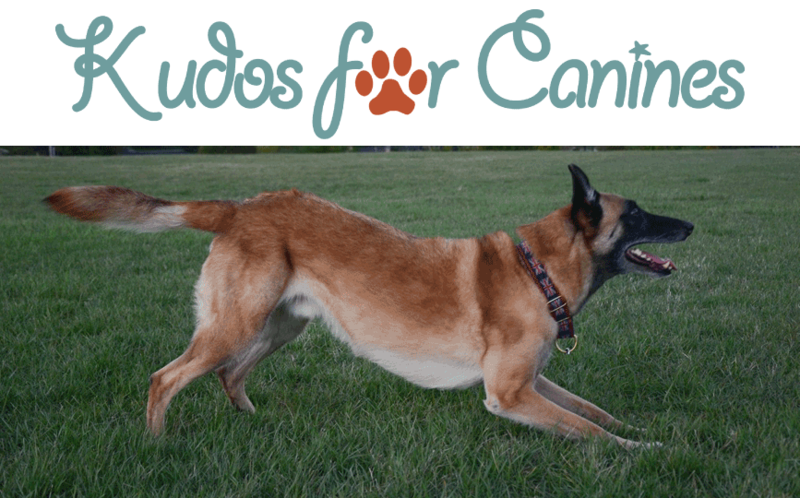 K9 Nose Work Supplies – What to buy and where to buy it? Since we’ve been teaching K9 Nose Work classes, we’ve had a lot of students ask us what equipment they need. Well, we mentioned in an earlier blog post, we’re big fans of having a specific Nose Work harness or collar. 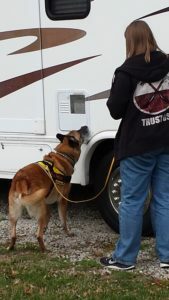 This doesn’t have to be a particular brand or manufacturer – it just needs to be a piece of clothing that your dog only wears when they are doing Nose Work searches. Shop around, and ask questions (of other classmates, or staff) – find the harness that is the easiest for you to use and the best fit for your dog! Be VERY CAREFUL, when shopping, to make sure you get the right kind of scent!